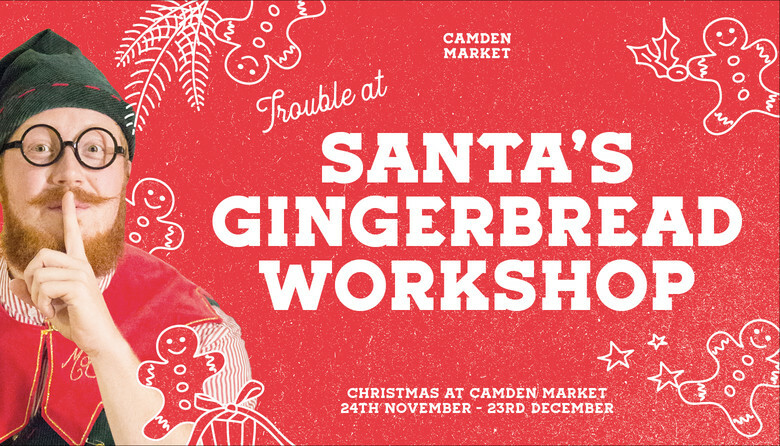 This year Camden Market has become a magical doorway to The North Pole with an activity themed Christmas Grotto experience. Visit our enchanted world and join the elves in their workshop making toys and preparing delicious gingerbread. Don’t worry though, there is always time for a game, a story or even a little magic! This magical, fun and interactive experience is not to be missed. Little ones will need to roll up their sleeves and help the elves decorate a new batch of gingerbread, before meeting Father Christmas himself to fill the wish-o-meter with their Christmas wishes. The grotto has been imagined by The Ministry of Fun, renowned for producing some of London’s greatest grottos. For any questions, queries or concerns please contact [email protected]. To take a look at our FAQs and terms & conditions please go here.